I have been meaning to pick up a Nintendo DS for a few months now and the recent release of the lite version made me want one even more. A recent promotion at work has given me a little more disposable income to work with and it’s been a while since I did/bought anything for myself so I just stopped by a local electronics store and walked out with a brand new DS lite and New Super Mario Brothers. What can I say?…I like it for the most part, the only problem I have with it is the colour, the white just makes it so much harder to take care of but I think I should be able to keep it clean (for a week or two). 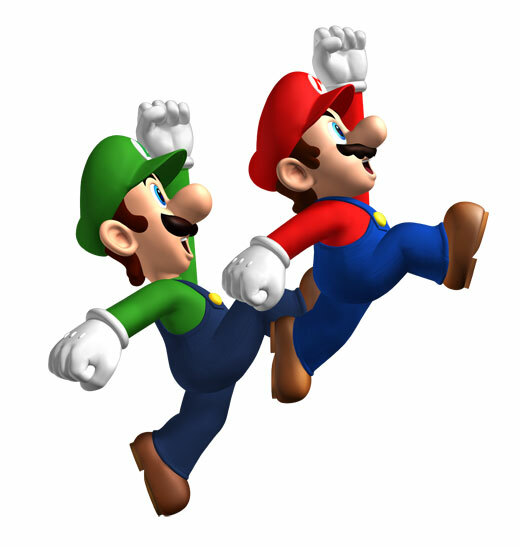 The only game I have so far is New Super Mario Bros and Ihave been playing the adventure game and all the mini games for most of the weekend. My younger sister is also quite good at this game so we take terns playing. I hope to pick up a new game every 2 weeks to a month so I am open for suggestions on which games to get. cool I just bought one too, best handheld ever! 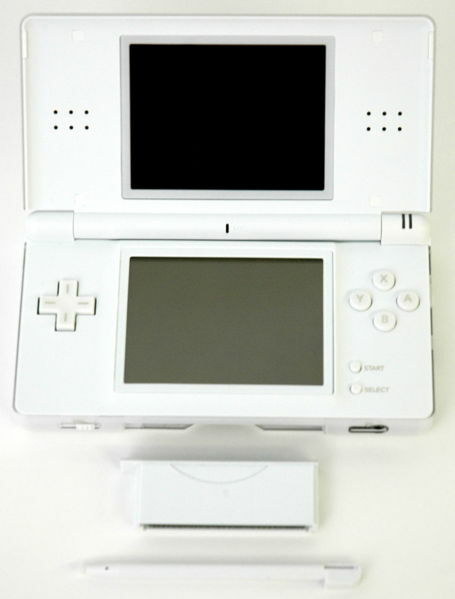 the DS lite is smaller, has a brighter backlight and has lots of upgrades from the larger DS. i paid 12k for this DS a year and a half ago. I am now on my third DS but I bought this latest one online. A DS should be under 10k now in Jamaica.